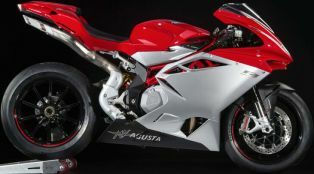 MV Agusta F4 is the ultimate race machine and an epitome of aesthetics &amp; aerodynamics. 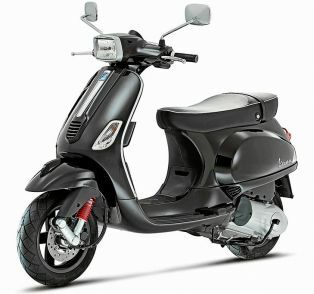 The F4 is not only a gorgeous looking mean motorcycle but also a track performer. 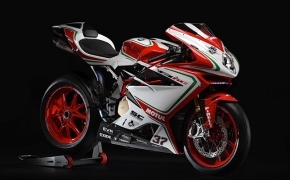 The MV Agusta F4 is loaded with modern day electronics and comes with all bells n whistles including, Ride by Wire, Lean angle sensor, Steering Damper, electronic suspensions and cutting edge technology four pot engine.